This app has everything from basic editing tools to making graphics such as collages, combining photos, snd making abstract artwork gif maker. You can see some of the examples I did on my about page. And did I mention it’s FREE!! Heres a video you can see the basic overview of what it offers. If you like it sign up to see "how to" tutorials on ways to use the app settings and features and what it can do. Almost all my work is done using this app. Abstract designs, gif maker, collage, insert image on image, and tons more. This is overview of the features I'll be touching on throughout my video tutorials series. It shows how to use some of the major and fun use of the photo editing app except one thing, I don't really edit my photos so I will be sharing the basics of that briefly. 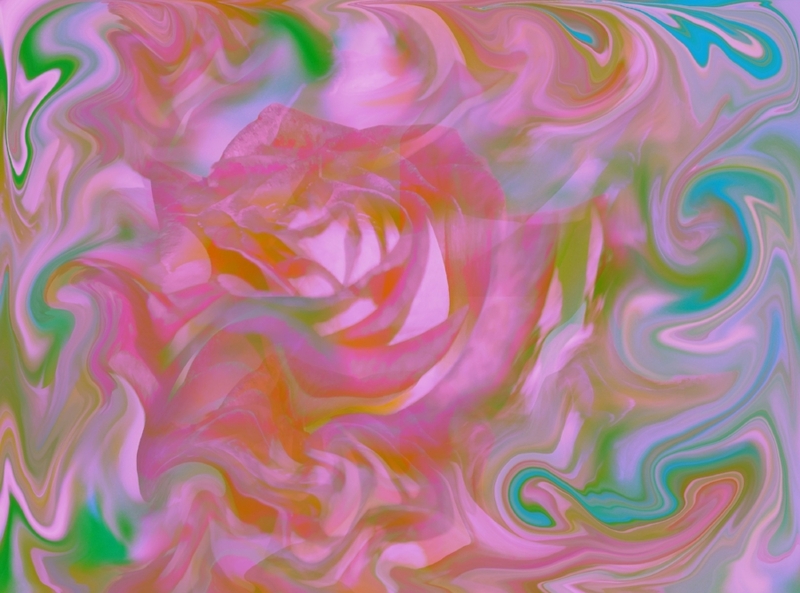 Here’s an example of what you can do from a photo of a rose and turn it into this amazing illustration for backgrounds or social media templates. I used the illustration effect, liquified tool, and magic color editing colors. As you might have noticed I have been redesigning my website so please comment about your thoughts and tell me what ideas you might have. I need it!